Text message marketing is one of the most efficient ways to get your message through the digital noise, as people still prefer to read SMS messages over any other type of message. Don’t know where to start? Hey, don’t worry, because we have your back! Scroll down and learn all about sharing the latest news about the World Cup 2018 through bulk SMS services. The team of professionals at Textedly is tirelessly working on bringing all the benefits of SMS marketing to people around the world and make business promotion as easy as possible by imprementing Text Message Marketing.. Our SMS services are cloud-based, which means that you can take advantage of all the built-in features on the go and from whatever device you have in your hands, even a mobile phone. The platform is easy to use, simple, intuitive, and yet very beautifully designed. This means that you can use it even without any previous technical experience. This applies even to using some of the most advanced features. Let us remind you that if you choose Textedly, you will have access to a great number of features. This will help you to effortlessly take full control over your text message marketing campaign and boost your event advertising efforts. You can check out our list of features on our web page. Let’s see how Textedly helps you turn World Cup 2018 into a powerful conversion opportunity. You have to keep in mind that not all of your SMS subscribers want to receive the news about the World Cup 2018. In fact, if you start pushing them across the board you will risk losing a lot of your active subscribers, simply because your messages will be perceived as spam and cause frustration in your loyal customers. What should you do instead? It’s quite simple, segment your customers and make your campaign smarter. Start by creating a new Keyword and assign it a Short Code. This is going to be your new World Cup group. Use the Textedly Mass Group Texting option, and send a unique SMS message to all of your subscribers informing them about your new service – World Cup 2018 News Reporting! Don’t forget to include your newly created Short Code, so that people can use it to automatically sign up to your news reporting service. That’s about it! Now, you are set up to push the latest football news to a chosen “few” as easy as clicking one button. 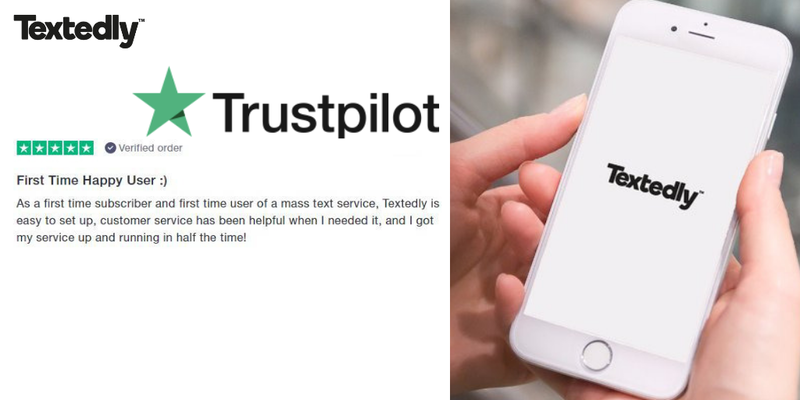 Textedly lets you create as many Keywords, or if you prefer SMS groups, as you want. You can take further advantage of this feature. 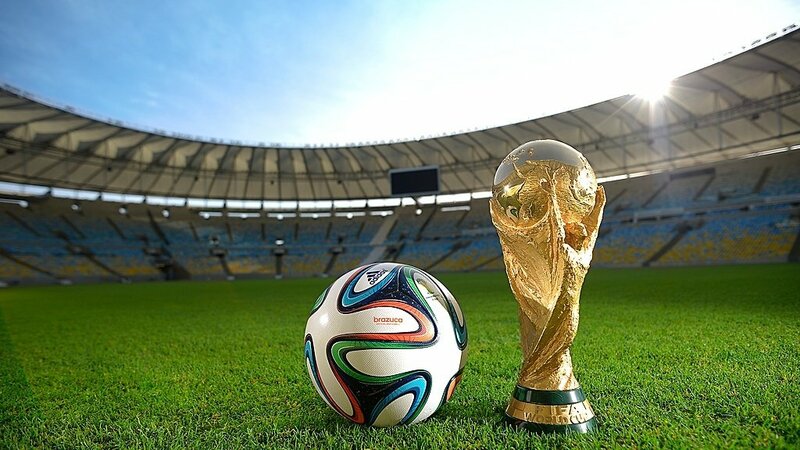 After your SMS subscribers opt in to receive the news about the World Cup, you can send them another bulk SMS to let them know that they have another option. A service that will help them receive regular updates about the live scores. This option is great for people who, for whatever reason, cannot watch the game and would like to stay tuned into the game updates. If people opt in for this service, this means that they are true football fans. So, don't limit yourself to sending them only updates about goals – update them about yellow and red cards, interesting facts, and so on. This is a great opportunity to show that your brand likes to stay loyal to its customers. As you can see, business promotion is possible, even if football has nothing to do with your business model. We have to admit that we are just people, and people tend to forget things. You want to build on that trust between you and your customers by staying on top of the memory game. Since you have a lot of day to day tasks to take care of, don’t risk forgetting to inform your subscribers about the upcoming matches. Use the power of automation to get the things done. What are we talking about? We are referring to one of the most widely used Textedly built-in features – Text Messages Scheduler. It’s a really straightforward feature to use. It resembles other calendar software that you are used to, only this one can be set to schedule both single and mass group text messages to be sent on any future date and at a specific time. This works great in a World Cup 2018 reporting scenario. For the group competition phase, you can already see the dates and time. Schedule your bulk SMS messages and help your loyal subscribers not miss a game they’ve been waiting to see for the last 4 years. After you schedule the messages, you can sit back and relax while the Textedly platform takes care of everything. Wouldn’t it be nice if you could share short YouTube game highlights videos in your bulk SMS messages? Your subscribers who missed the chance to watch the live World Cup game will love you for it. Thanks to the feature that enables you to insert short links, you can do that without taking up a lot of characters available for one text message. Thanks to this, your messages will appear natural, while the link will still be clickable. The Textedly SMS platform really shines at comprehensive analytics. 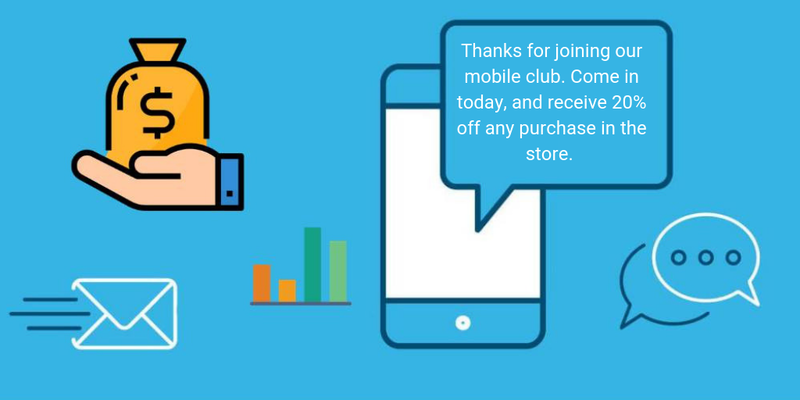 If this is your first time to extend text message marketing in such a way, you should also make sure to take all the marketing data into account. Textedly tracks and records time stamps, user history, activity feed and delivers interactive graphs and performance metrics to help you see what you did right and identify room for improvements. This will help you nail down your next event advertisement and business promotion effort. The Textedly SMS marketing platform is a great way to share all the latest World Cup 2018 news. Our bulk SMS service is easy to use and get accustomed too. If you have any further question don't hesitate to contact us.